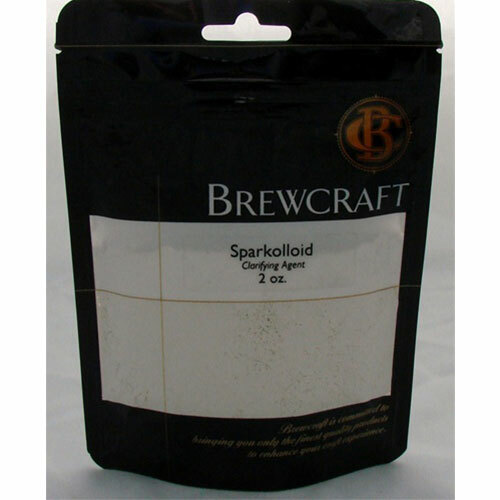 Sparkolloid Powder Hot Mix Clearing Agent 2oz that goes in hot to your wine or fermentation. 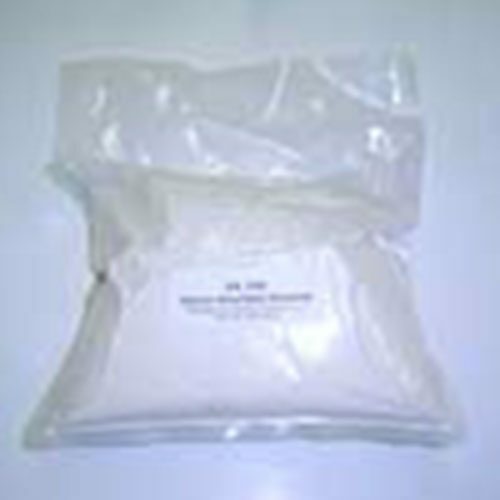 A proprietary alginate-based fining agent which covers a broad spectrum of hazes. 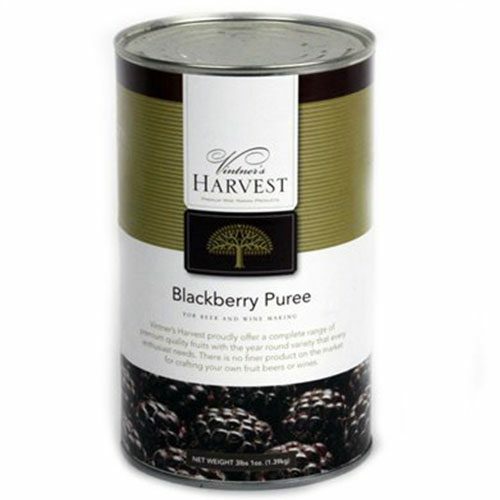 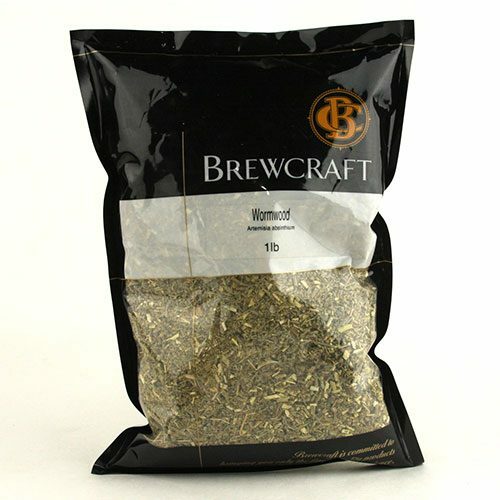 It requires a little more care in preparation than bentonite, but generally gives excellent clarity, requires no tannin addition and is quite neutral in respect to flavor changes. 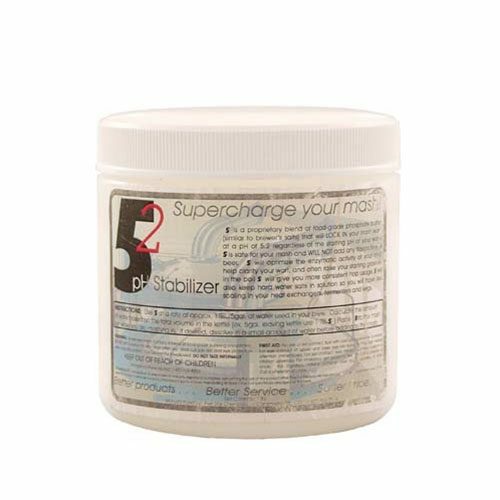 Normal usage is 1/2 to 1-1/2 grams per gallon.